The biggest factor in creating a brand that attracts your ideal clients on repeat isn’t in the size of your ad budget, how savvy your marketing plan is, or how amazing your sales funnels are! It’s the energy you bring through your confidence & charm that’s most magnetic. 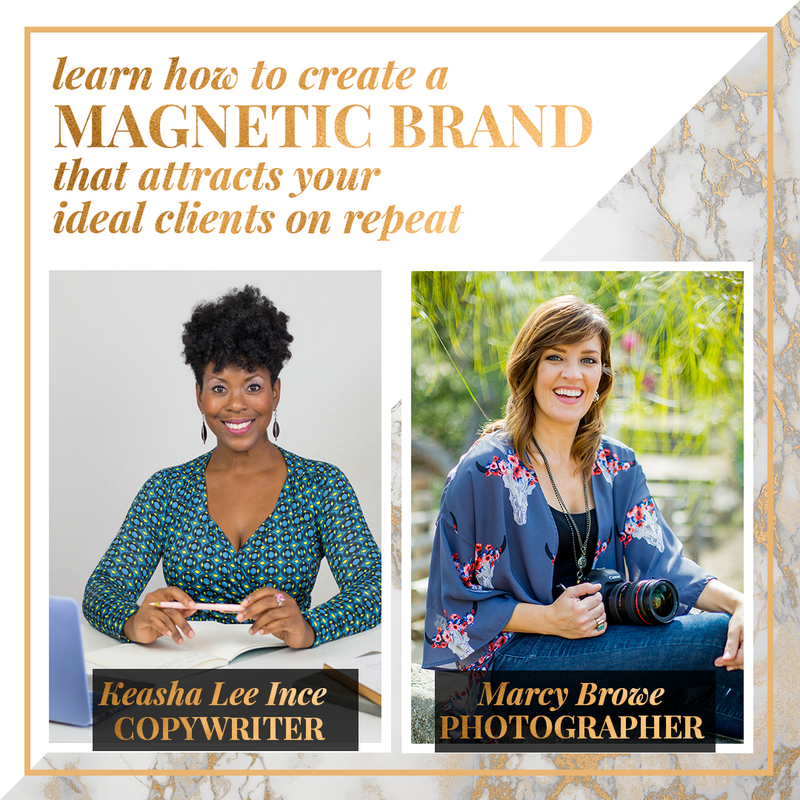 If you want to understand how to CALL your PEOPLE in just by being YOU – then join Marcy Browe and Keasha Lee Ince for a 3-hour branding workshop that will dive deep into the KEY essentials of a magnetic brand: your message, your visuals & your charisma. Together, they will take you through their transformative processes of helping you align your messaging and visuals with who you are now. 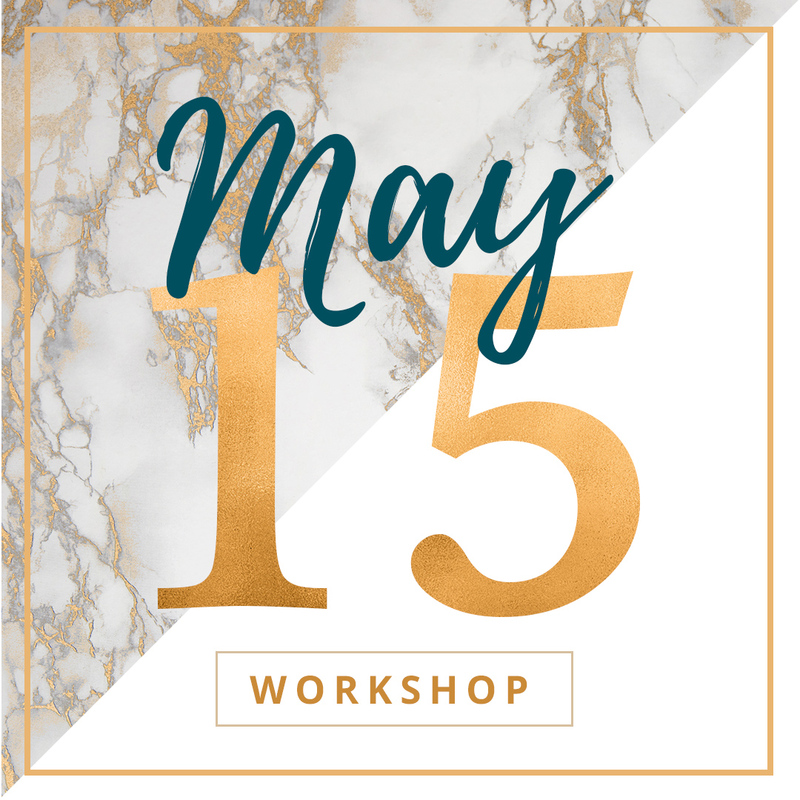 You’re holding back on launching your new program, retreat or service because you can’t find the words that will give this amazing new experience justice. 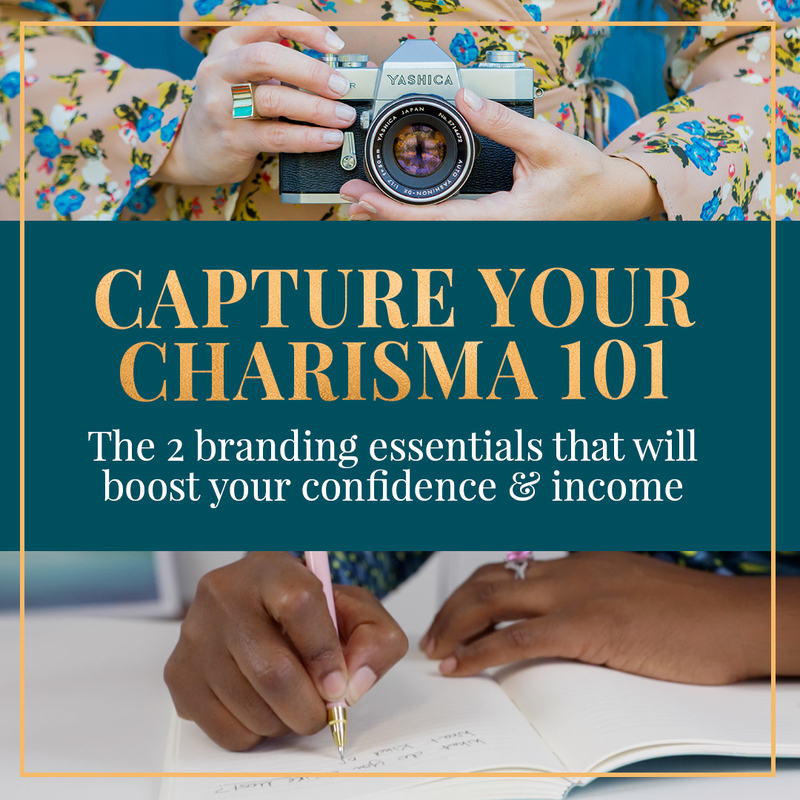 You know it’s time to stop hiding and start showing up more as the face of your business and you want to learn how to confidently market your services. You want to redesign your website but you have neither the copy nor the photos that accurately reflect who you are now. How to get clear on what YOUR brand provides. Why photos that exude your personality are KEY to upleveling your brand. How to connect your voice and your visuals to captivate and attract your NEXT LEVEL CLIENTS. How to develop copy that creates ENGAGEMENT on demand. Why using your story is a powerful way to establish CONNECTION and grow your AUDIENCE.